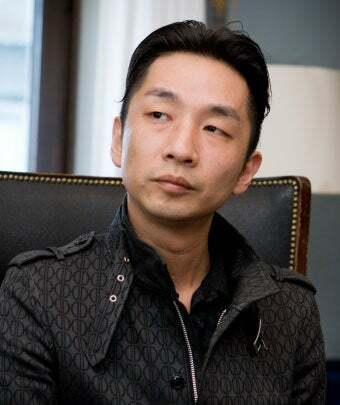 Earlier this week, gaming site Aeropause reported that Silent Hill musician and producer Akira Yamaoka had parted ways with Konami, his employer for nearly two decades. While Konami hasn't yet chimed in, it appears Yamaoka has. Video game music blog Original Sound Version cites a forthcoming interview with Yamaoka that confirms his departure from the Japanese publisher. OSV doesn't offer much in the way of specifics, but with Silent Hill development shifting outside of Japan, perhaps Yamaoka is interested in working on something else.